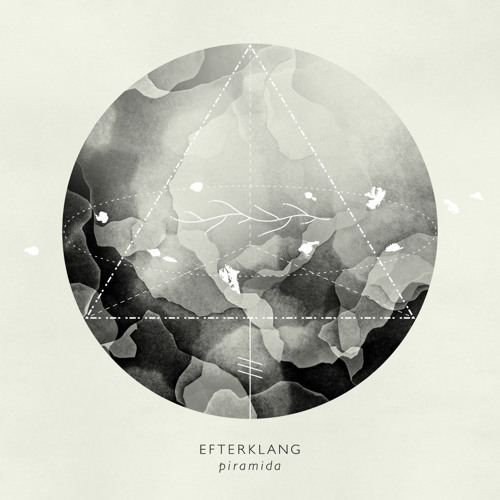 Apples is the second song of Efterklang´s 4th album Piramida. Released September 24th 2012 on 4AD and Rumraket. Pre-Order of vinyl & CD available via http://www.efterklang.net Concert Tour Schedule available at http://www.efterklang.net/home/concerts As previously revealed (http://youtu.be/uiKK7ehFYtA), last summer Mads Brauer, Casper Clausen and Rasmus Stolberg visited Piramida, an abandoned mining settlement located on Spitsbergen, just 1,000km from the North Pole. Nine days of exploring later, and the band had collected over 1,000 sound recordings and inspiration for the album they would subsequently write and record in Berlin. im love of his voice! I see you in Madrid the next week!! so happy!! they are my music afternoon! Love 'em! I love when the bass undertones stick out right before the transition to the horns! We can be sure of one thing : apples are good for health!